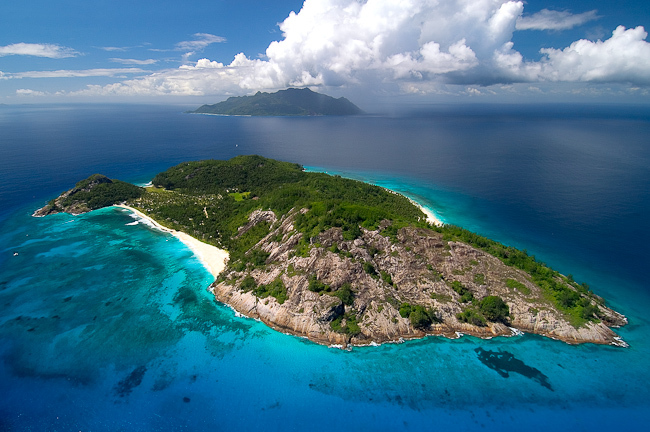 > Travelling to African Islands: Where Are The Best Places To Go? Written by Lauren Forse on Sept. 11, 2013 . Here in the southern hemisphere, summer is thankfully not too far off. While it might still be a bit chilly in some parts of South Africa (we’re looking at you Western Cape), many of us are starting to get excited about hot weather and holidays. If you’re planning a summer holiday this year, you may be looking for a bit of inspiration in terms of destinations. Whether you’re after rich local culture, breathtaking scenery or simply want a sandy beach to relax on, we think that an African island might have everything you’re looking for. We’ve put together a list of some of our favourites, which hopefully will inspire you while planning your getaway this summer. Officially known as the Republic of Mauritius, this African island is famous as a luxury tourist destination. The beautiful beaches are often what draw visitors to the country and it’s easy to see why. The contrast of the bright white sand with the clear aquamarine water is truly stunning; the perfect place to relax in naturally picturesque scenery. 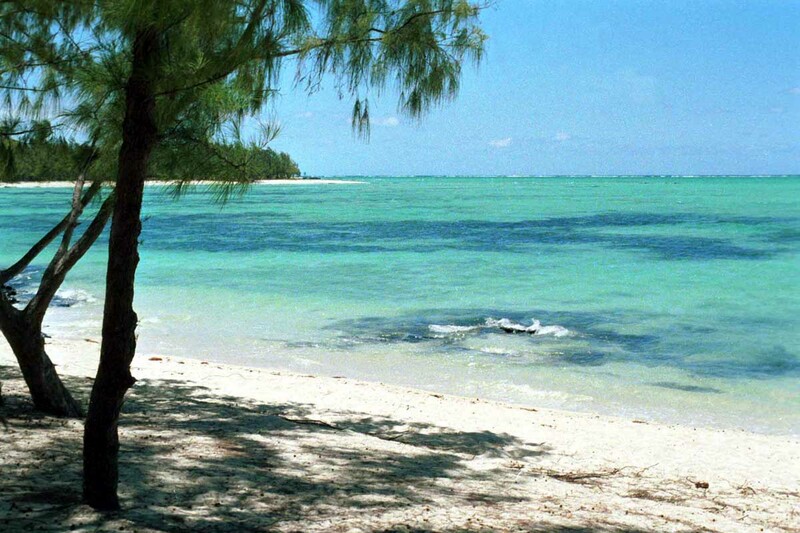 However, the beaches are not the only thing Mauritius has to offer. The city of Port Louis is certainly worth visiting too, with well preserved colonial architecture on a backdrop of the majestic Port Louis Moka Mountain Range. There are also a number of other natural wonders, including the Black River Gorges National Park and Chamarel Park. Both of these are amazing examples of scenic beauty and are well worth exploring. 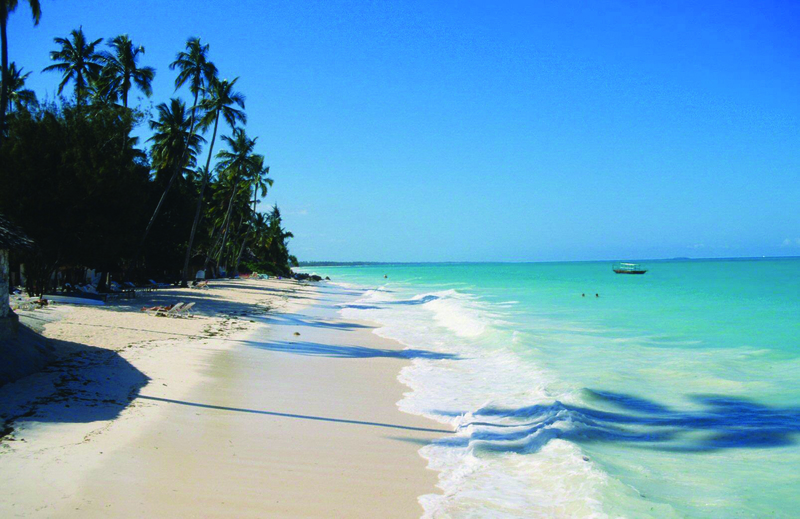 Situated off the coast of Tanzania, Zanzibar is another tourist destination that is famed for its beaches. Also based within the Indian Ocean, the island is surrounded by crystal clear warm water and white sands. It is an island of rich history, and visitors should take time out of their holiday schedule to check out Stone Town – one of the oldest functioning ancient towns in the world. As Zanzibar is a major spice producer, another must-do is a spice tour around the plantations on the island. This gives travellers the opportunity to explore the island whilst sampling a variety of exotic fruits and spices. For those interested in the history of Zanzibar, taking a visit to the Slave Museum is an emotionally wrenching yet extremely interesting activity. As the largest island off of Africa, Madagascar is an extremely unique tourist destination and one that everyone should think about visiting. It is a haven for nature lovers in particular, as approximately 90% of all wildlife on the island is not found anywhere else on earth. One of the most iconic animal species is the lemur, of which there are 40 different species on the island (which the only place that the primate is found). Madagascar also has a rich and extensive history, with 18 different ethnic groups and an interesting trading background. As well as the natural phenomenon and rich culture, the island is also famed for its beautiful beaches, peaceful villages and breathtaking national parks. These are just three of our favourite African islands, but there are many more to choose from too! If you have any favourites to add, why not contact us on Facebook or Twitter? We'd love to hear from you. If you're feeling inspired to book an African island holiday, visit our travel packages section. We have a number of fantastic offers to stunning African (and other!) destinations. Three Underrated Towns To Visit in South Africa.